Samsung’s Galaxy S9 was a perfectly solid but boring device. New details from a trusted source suggest the Galaxy S10 will be anything but. 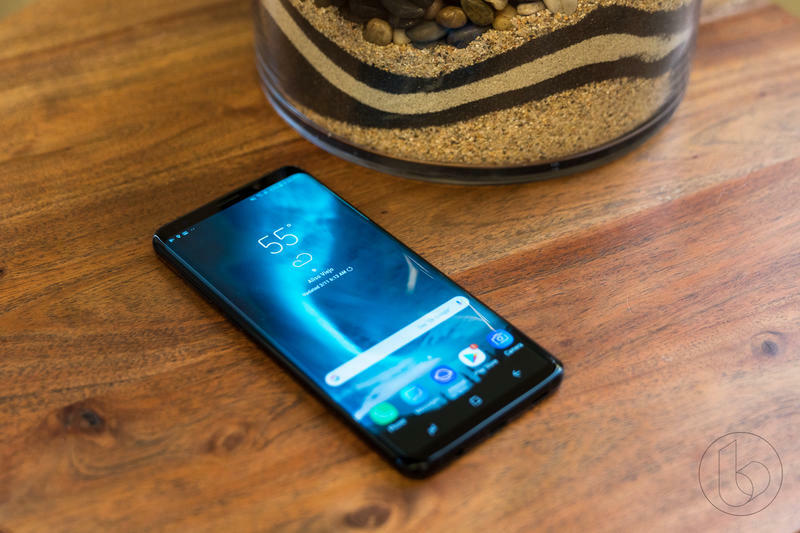 A reliable source reached out to TechnoBuffalo to shed light on Samsung’s upcoming flagship, revealing the company is planning to introduce a version that features a triple camera setup, confirming a report from earlier this year. Additionally, the Korean company is also gearing up to release three different models, including one that’s aimed at more budget-conscious consumers. According to our source, who has provided accurate information to TechnoBuffalo in the past, all three devices are expected to feature a 12MP wide-angle lens (78-degree FOV) and a 16MP super wide-angle lens (123-degree FOV). 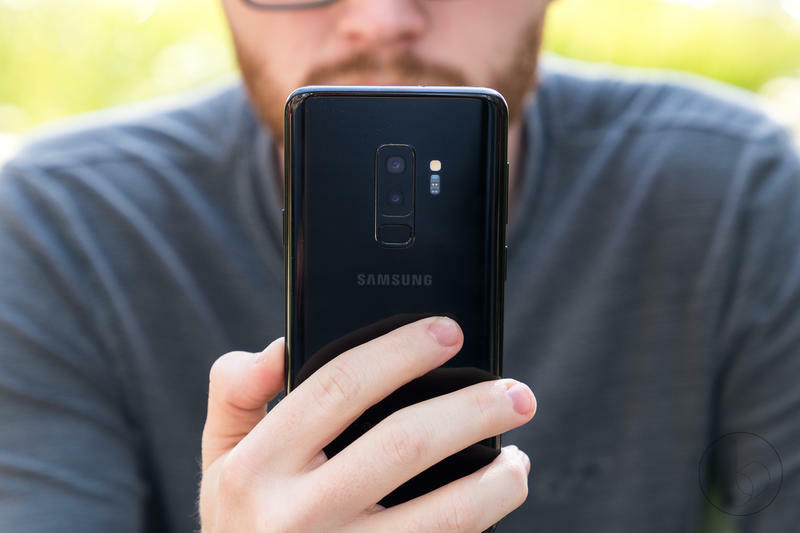 The Galaxy S10 Plus will be the only model to feature a third 13MP telephoto lens (45-degree FOV). 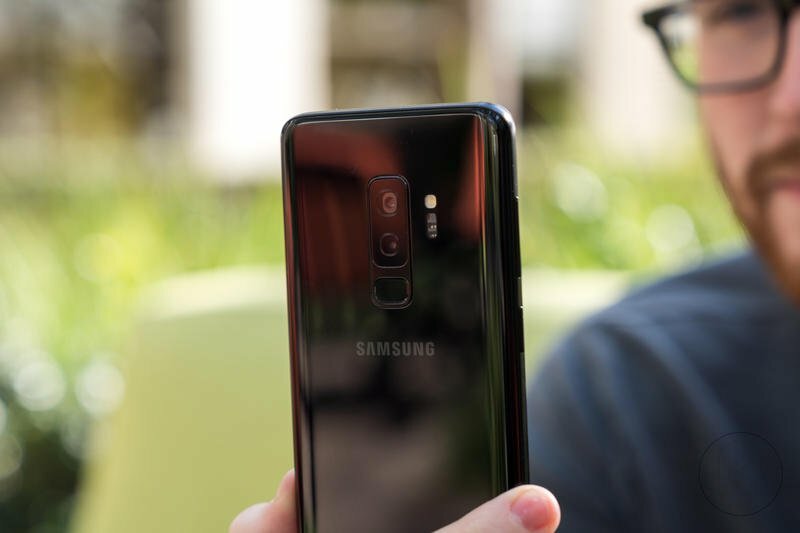 Like the Galaxy S9, all three Galaxy S10 models will support Samsung’s dual aperture (f/1.5 and f/2.4) technology. 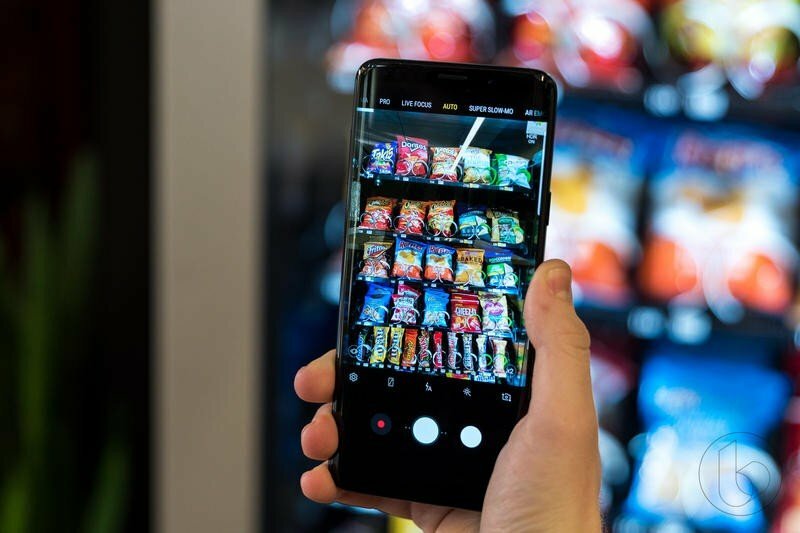 Samsung will likely utilize the triple camera setup by combining the image data from all three sensors for improved clarity and light performance. 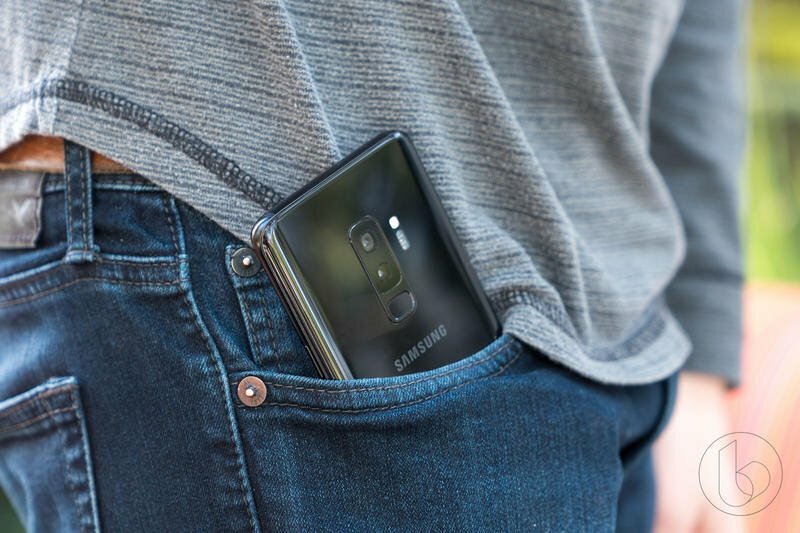 Additionally, the Galaxy S10 Plus model is said to come equipped with optical image stabilization in the wide-angle and telephoto lenses, just like we saw from the S9 Plus and Note 9. 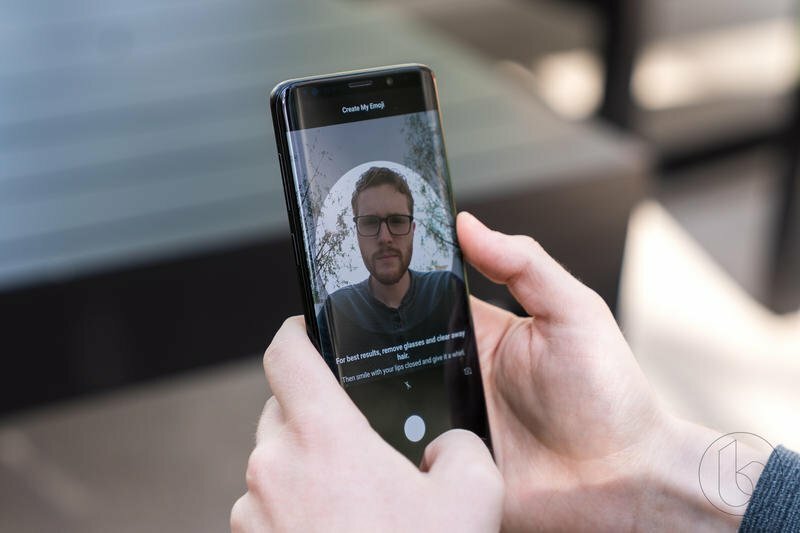 Previously, the Galaxy S9 featured a single 12MP sensor, while Samsung’s Galaxy S9 Plus came equipped with two 12MP sensors, one a wide-angle lens and the other a telephoto lens. 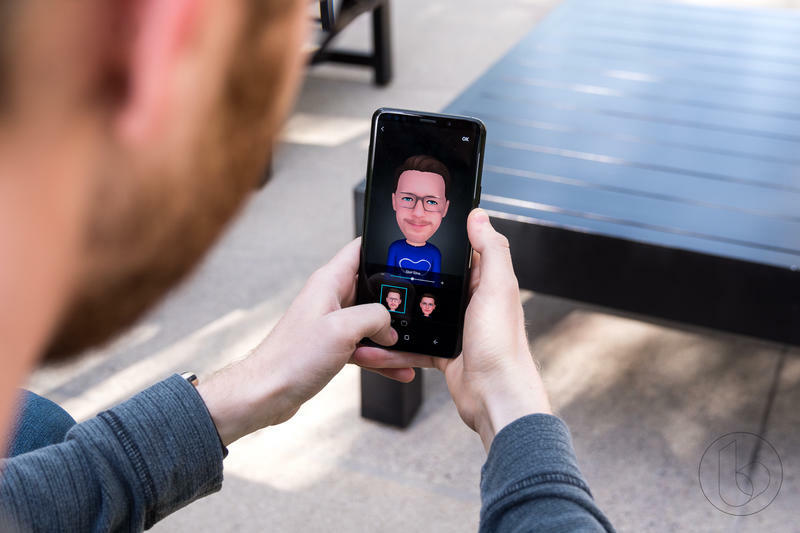 The inclusion of a triple camera setup signals a big shift for Samsung as the company looks to regain its footing against increasingly strong competition. 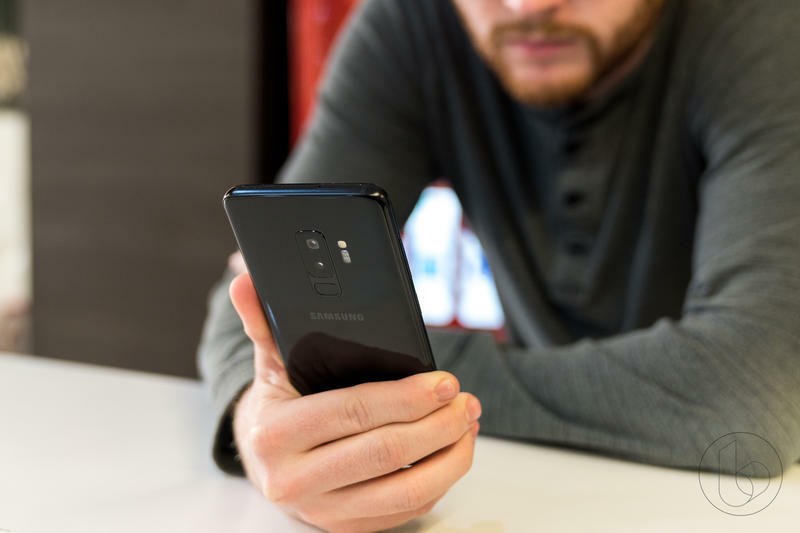 Unfortunately, although Samsung is said to be testing an S10 model with an embedded fingerprint sensor, our source claims the technology won’t make it into next year’s device, contradicting an earlier report. Instead, the fingerprint sensor will likely remain on the rear of the device. 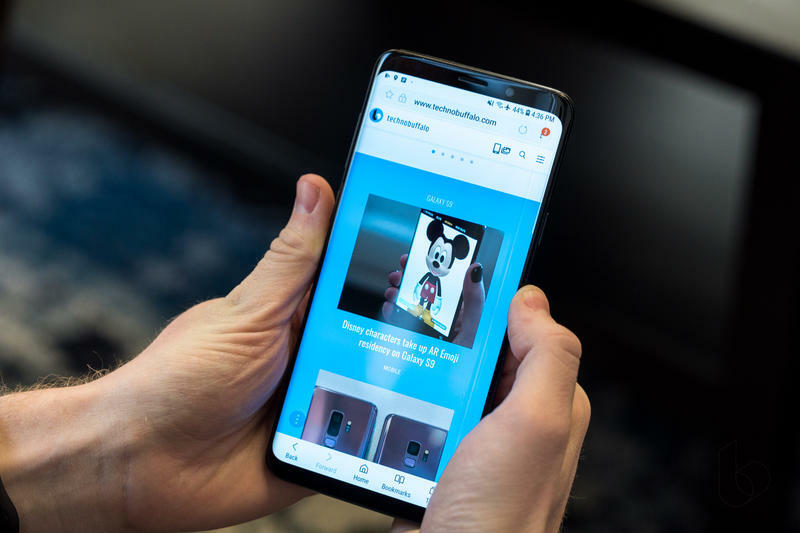 Finally, our source revealed the display sizes we can expect from the three different Galaxy S10 models: the budget model will feature a 5.8-inch display; the mainstream model a 6.1-inch display; and the plus model a 6.4-inch display. 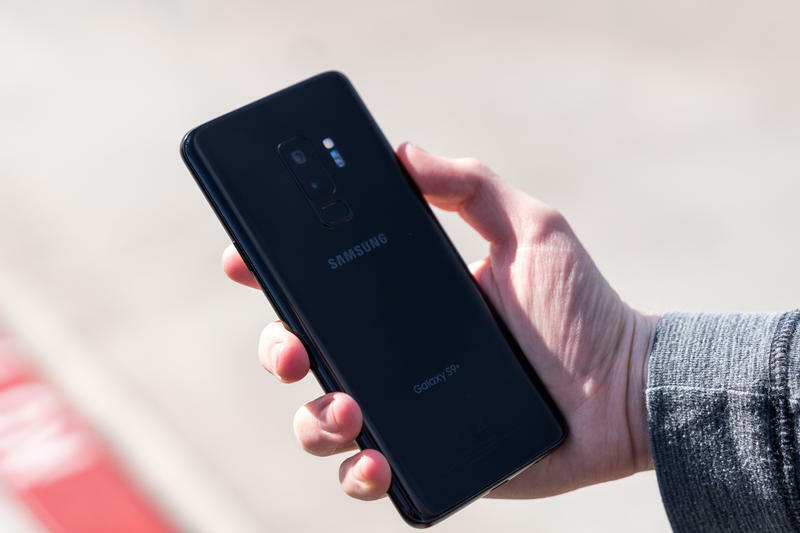 Our source warned Samsung’s plans for the Galaxy S10 could change between now and next year, though these reports have been circulating since this summer. 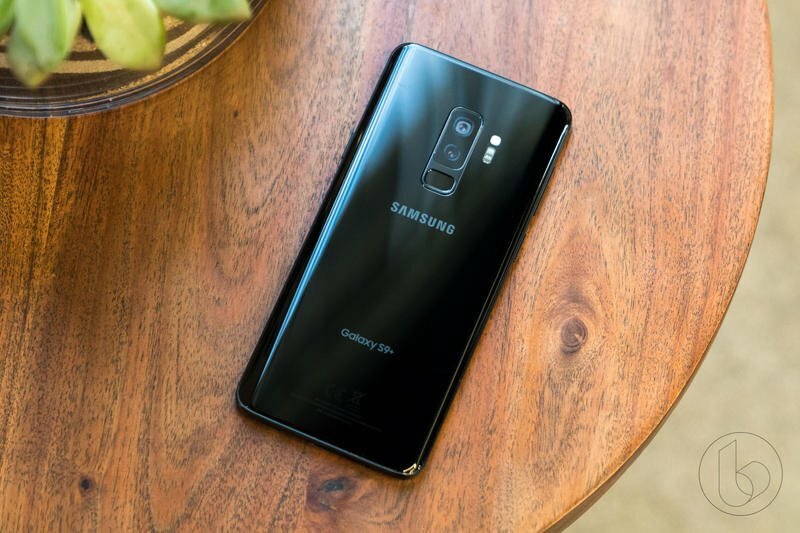 As of now, it looks like Samsung is planning to introduce three Galaxy S10 models, keeping pace with what Apple plans to do at its iPhone event on September 12.